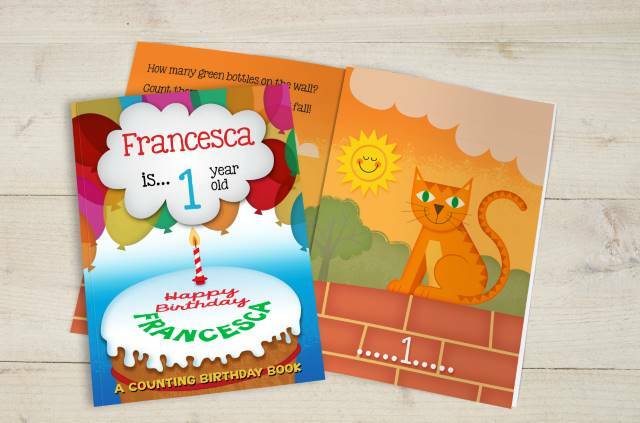 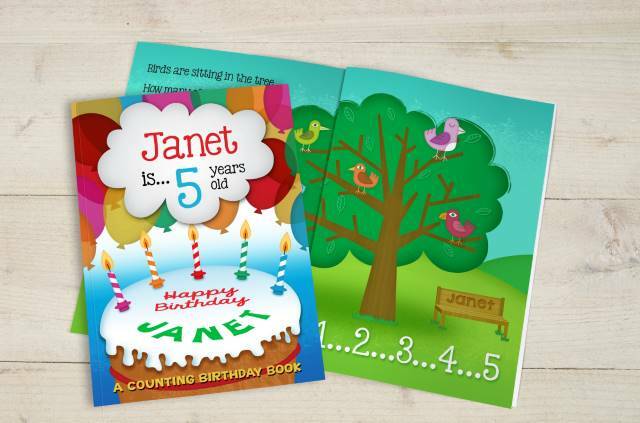 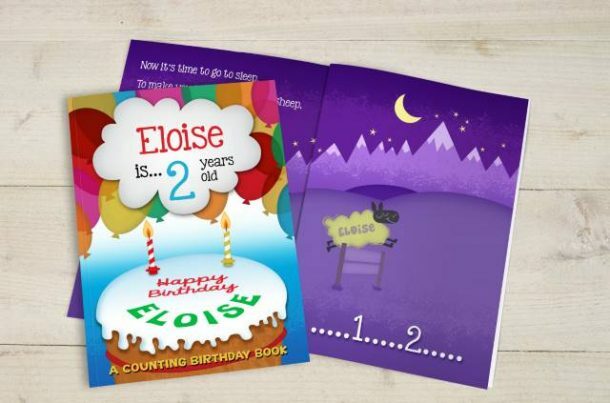 Based on the age of any little one this Personalised Birthday Counting Hardback Book is an entertaining way to teach counting, and learn name recognition. 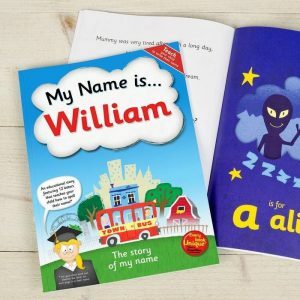 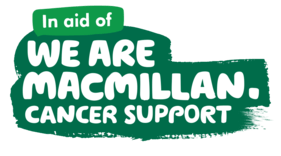 Personalised with a child’s name throughout, plus a personal message from you on the opening page, it’s a superb personalised book that any child will adore. 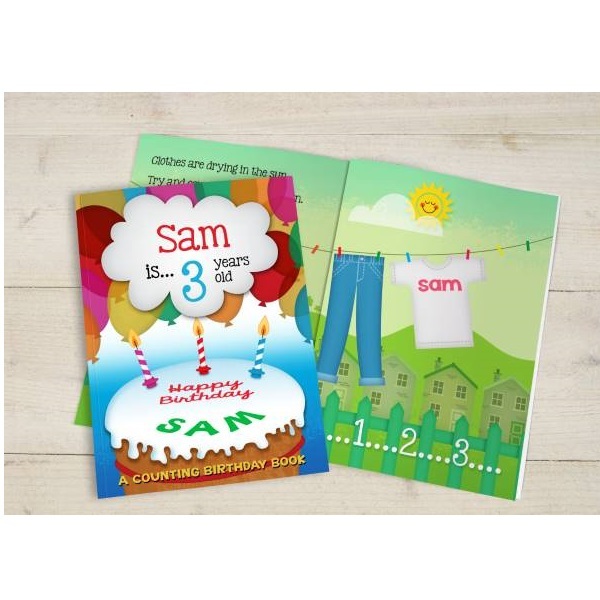 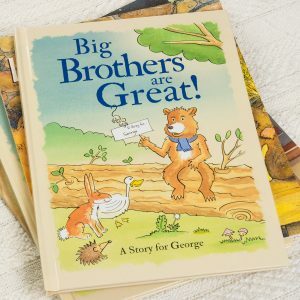 Big, bright and clear pictures are accompanied with rhyming text and clear figures that will help to make learning easy and enjoyable, and every picture inside the book features their name. 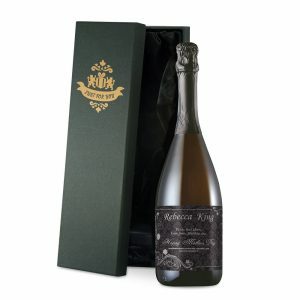 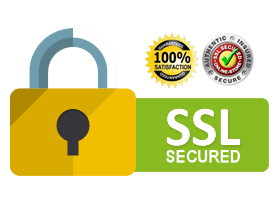 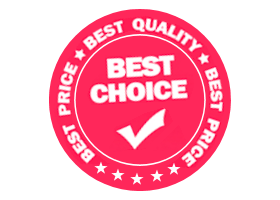 Personalise with any name up to 12 characters, age and a personal message over 2 lines, up to 40 characters per line. 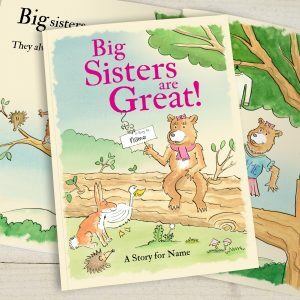 Your child’s name appears on the front and back cover, and also features in all the lovely illustrations inside the book. 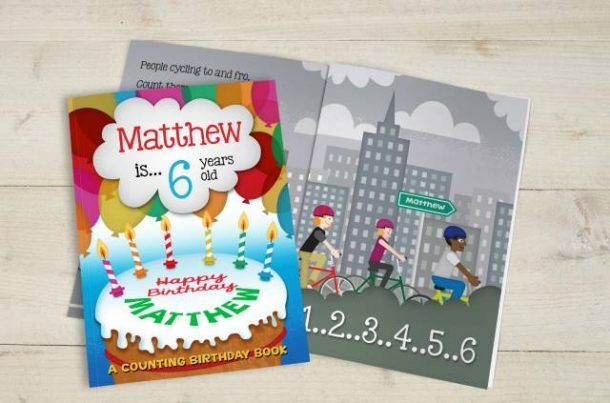 Printed in full colour with bright images, this laminated book is a fun read and will help any child progress. 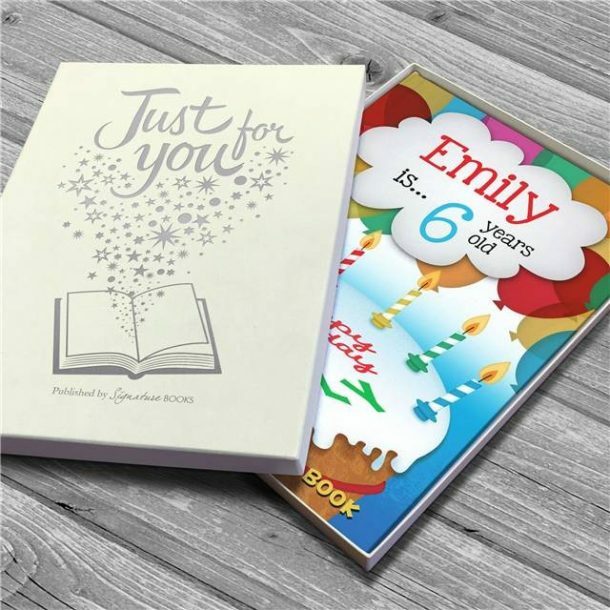 A fantastic Birthday gift for a son or daughter. 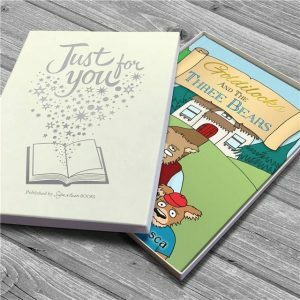 We also have a luxury gift box option available on this book for an additional £5, this will ensure the book is presented in style! 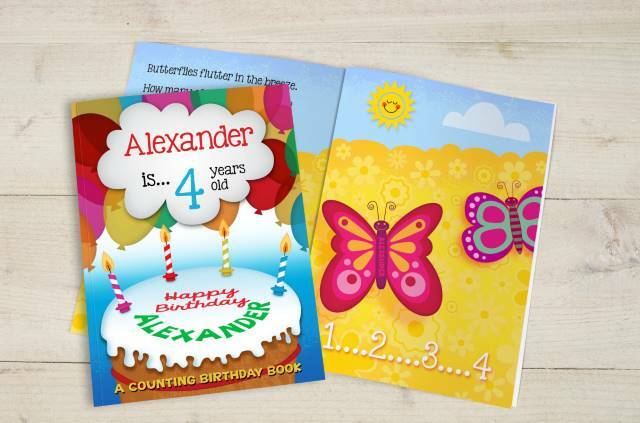 These books are great for bedtime reading , bright and colourful illustrations, lovely gift box to complete the gift too!